It is critical that you take great care to properly select just the right canopy to protect both you and your guests from inclement weather. Caravan has managed to build into their Monster Industrial Aluminum Canopy with Monster Top the strength and durability that it needs in order to withstand any incidental abuses it might face. 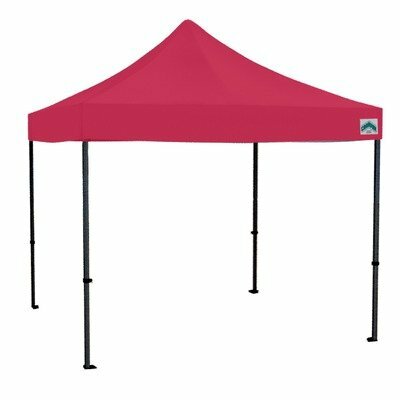 Measuring 12 foot by 12 foot, it is large enough to give to you and your guests ample protection at all times under all circumstances. WARNING: This product can expose you to chemicals including Diethylhexyl Phthalate, which is known to the State of California to cause cancer, birth defects, or other reproductive harm. For more information go to www.P65Warnings.ca.gov.